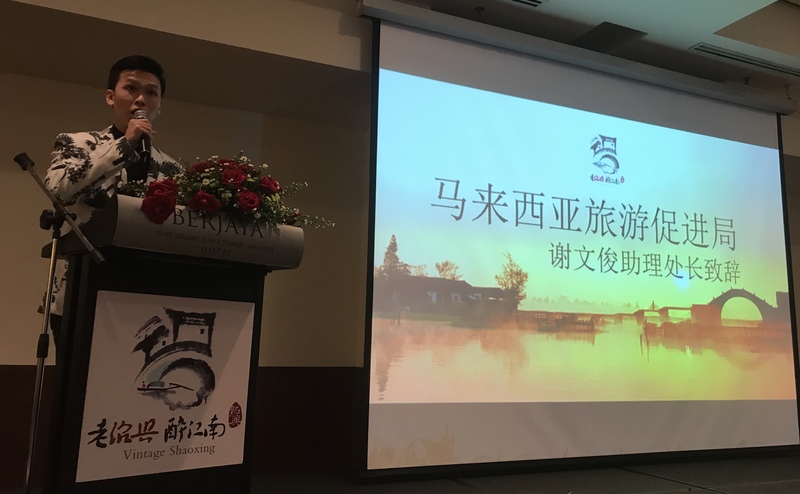 Travelnews--30 Nov 2018, The Shaoxing Tourism Promotion Meeting 2018 themed ‘Vintage Shaoxing · Charming Jiangnan’ was held in Berjaya Times Square Hotel, Kuala Lumpur. 50 local travel agencies and over 10 mainstream media representatives participated in the event. 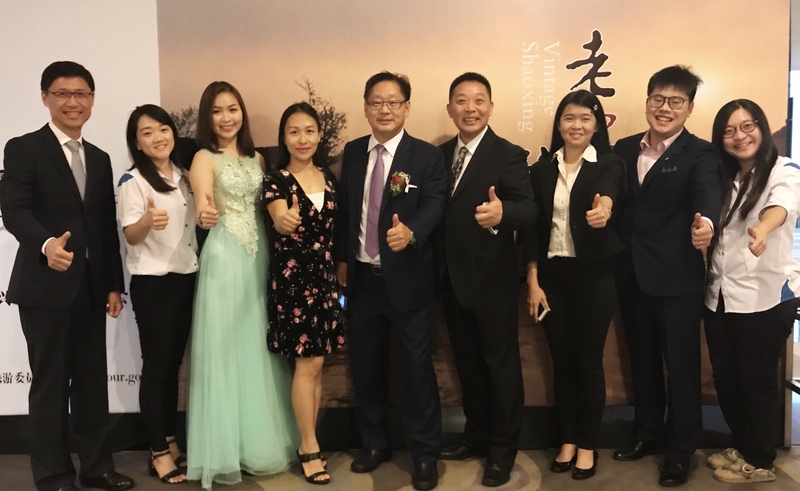 Mr Cheah Mun Chu from Tourism Malaysia , honorable president of MCTA Mr Paul Paw, President of China enterpreneurs association in Malaysia Dato Keith Li, Mr David Wang , GM of Xinhua Net in Malaysia and Chief editor of Malaysia China Entrepreneur Magazine Dr Ma Yan Yan also jointly graced the event. On behalf of Tourism Malaysia, Mr Cheah welcomed the delegation from Shaoxing. 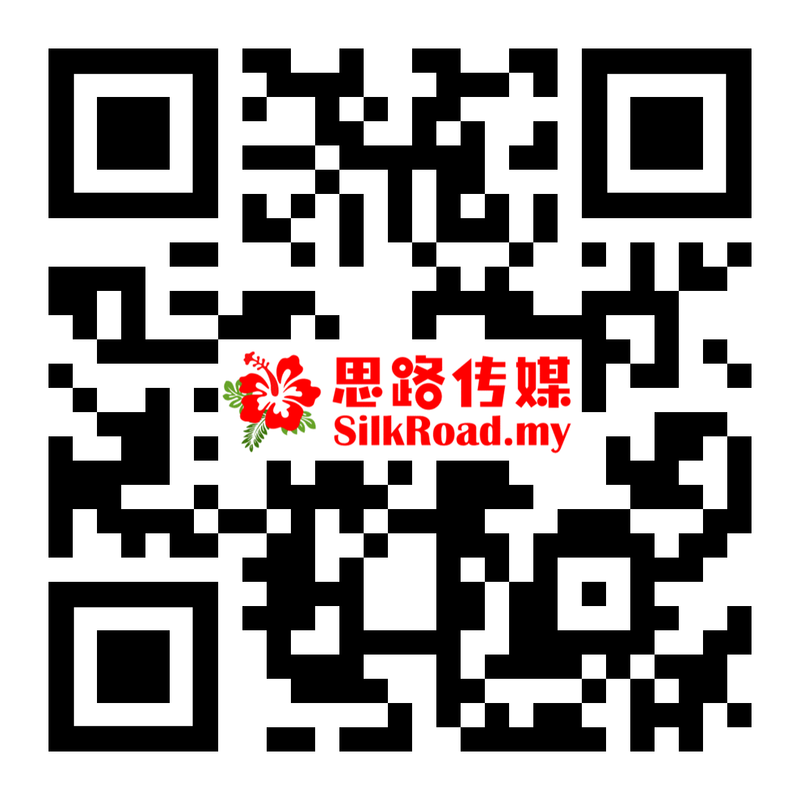 He said that China is a very important market for Malaysia inbound tourism. Compared to same period of previous years, the number of visitors from China has increased by 34.2%. He hoped that the two governments would endeavour to attract more tourists from both countries, establish closer bilateral relations and cooperation. 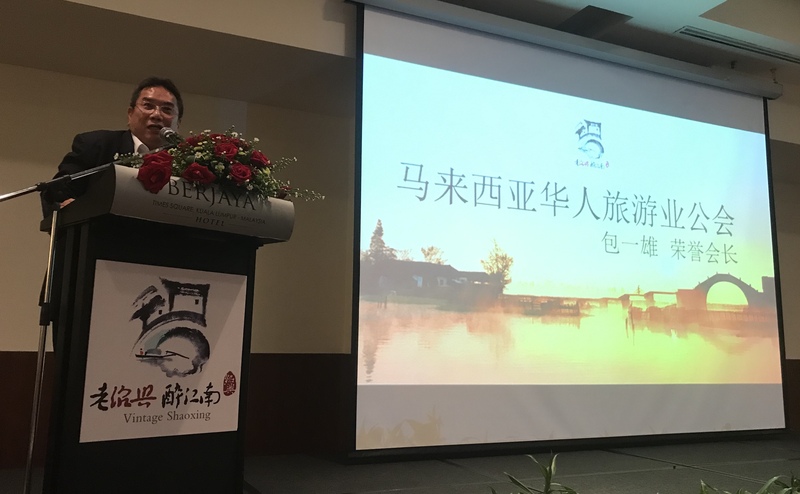 Qian Jin, Deputy Director of Shaoxing Tourism Committee, extended sincere invitation to everyone at the promotion seminar to Shaoxing to visit Former Residence of Lu Xun, to taste yellow wine, and to experience the feelings of Jiangnan and flavour of Shaoxing. The event was held in a warm atmosphere where dozens of travel agencies and media representatives actively interacted with each other. 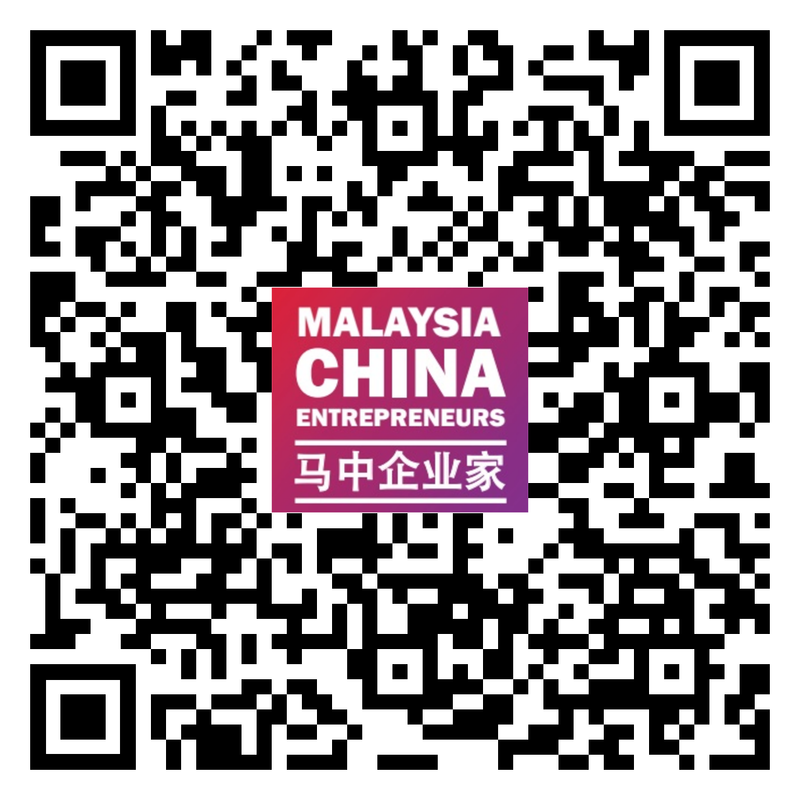 Honorary President of the Malaysian Chinese Tourism Association, said that Malaysia welcomes Chinese tourists. The association are willing to organize more Malaysian tourists to visit China as well to strengthen bilateral tourism and culture exchanges between Malaysia and China. He was also joking that he meet Shao Xin every day , he means Drinking Shaoxin Wine every dinner. 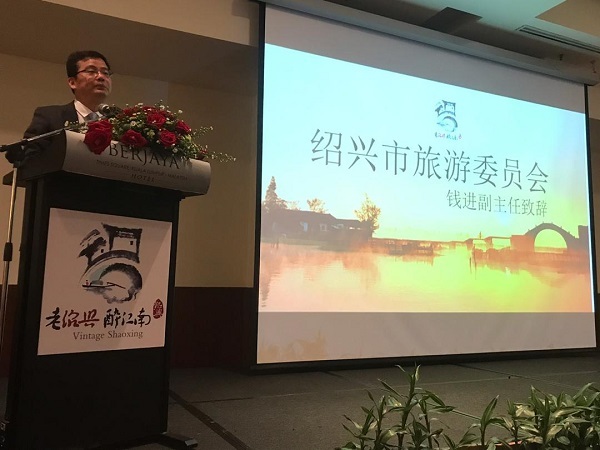 He called upon MCTA memebers to visit Zhengjiang especially Shaoxin City to experience its unique culture and dining. 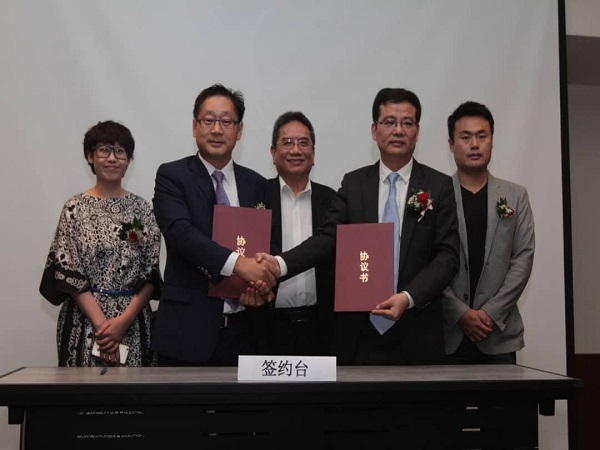 Shaoxing Tourism Committee had signed contract with China enterpreneurs association in Malaysia on the meeting to strengthened cooperation on bilateral tourism and cultural promotion cooperation in Malaysia and Shaoxing. 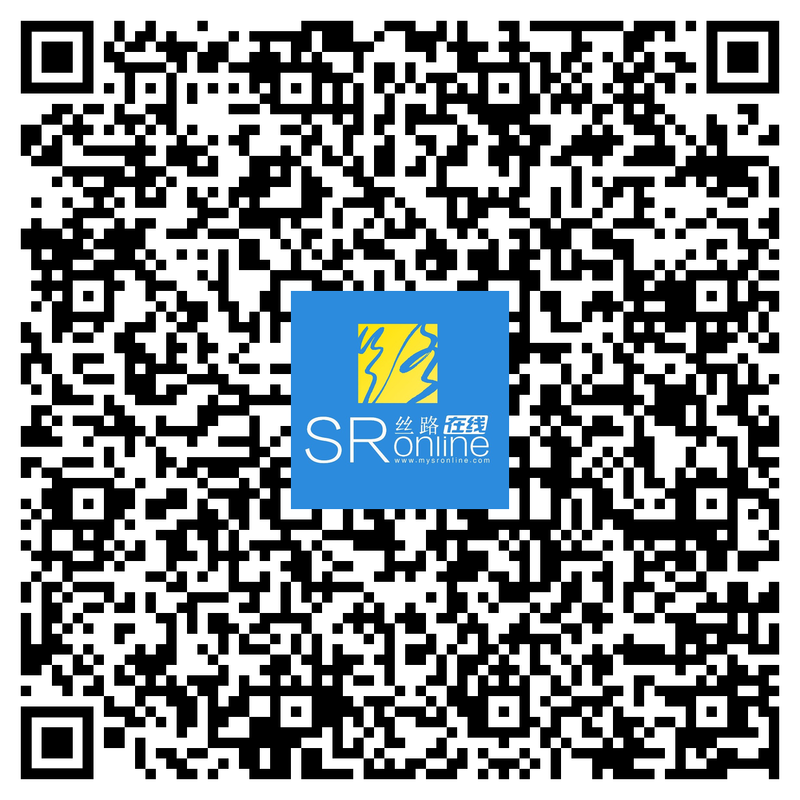 Shaoxing is located in the south wing of the Yangtze River Delta and north-central area of Zhejiang Province, bounded on the west by Hangzhou and on the east by Ningbo, with a total area of 8,256 square kilometers and a population of 4.4 million. The urban area covers 2,942 square kilometers and the permanent resident population totals 2.16 million. Shaoxing has a subtropical and monsoon climate. It is warm and humid with four distinct seasons. 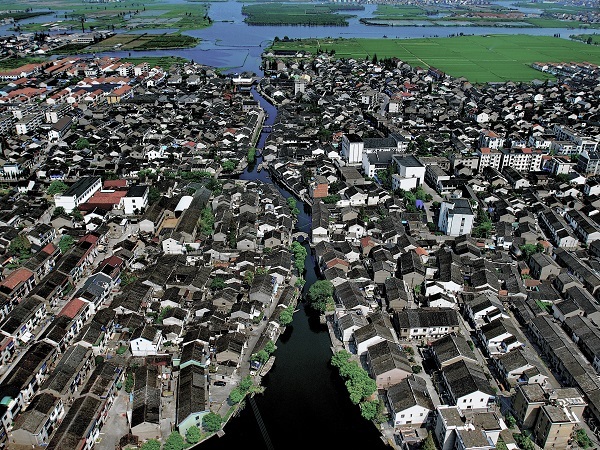 It is a typical Jiangnan water town with numerous waterways and lakes. The transportation is developed in the region where four railways such as Xiaoyong Railway and Nanjing-Hangzhou-Ningbo High-speed Railway cross the border; six high-speed routes such as Shanghai-Kunming Expressway and Shaozhu Expressway run through the whole area. 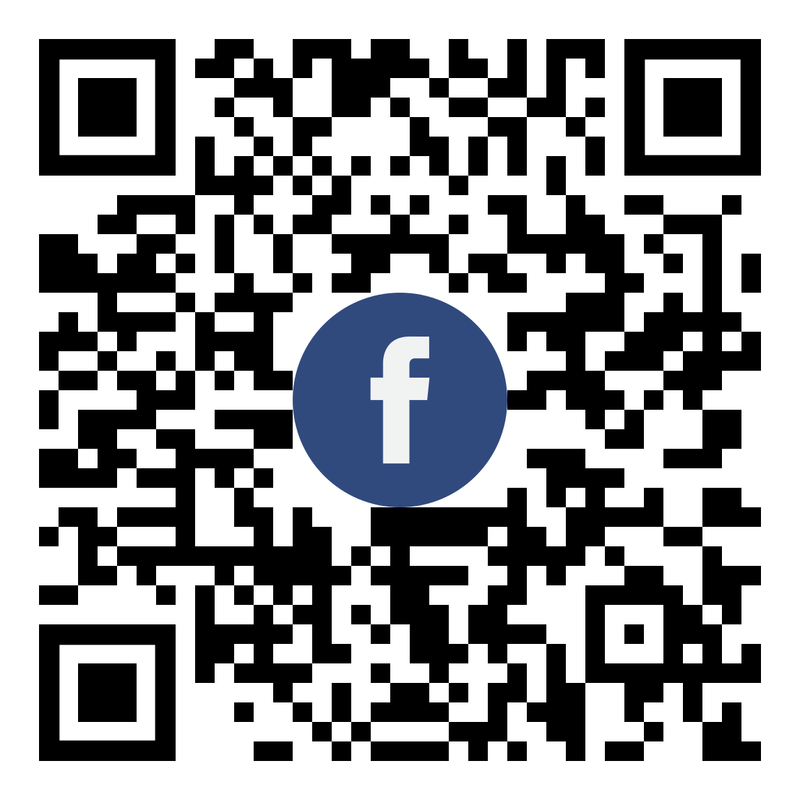 It is 40 kilometers away from Xiaoshan International Airport. 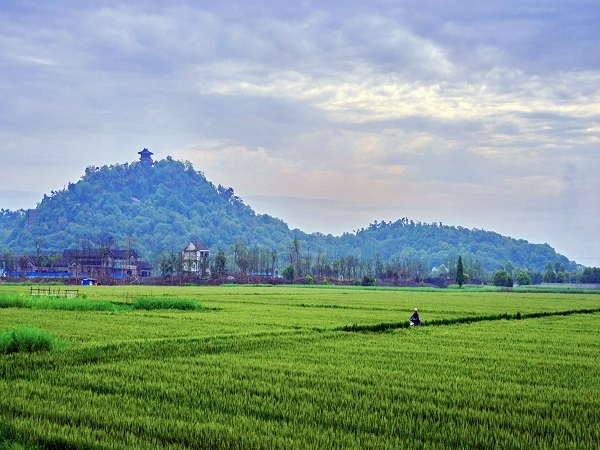 Shaoxing has always been renowned as “land of picturesque scenery, abundant historical relics and galaxy of celebrities,” and enjoys the laudatory title of water town, wine town, bridge town, calligraphy and traditional opera town. Steeped in thousand-year history and culture, the city exudes an intriguing cultural atmosphere everywhere. Shaoxing is an open historical museum, which is always known as the “nation of cultural relics and land of fish and rice”. When you arrive in Shaoxing, in the spring, you can enjoy the peach blossoms in the Koushan, cherry blossoms in the Wanwei Mountain and 40,000 tulips that wantonly grow in flower fields; to visit fascinating Longhua Temple and Dou Lv Tian Gong in the Kuaiji Mountain or to be lost in the Nautical Flower Fields of Hangzhou Bay. 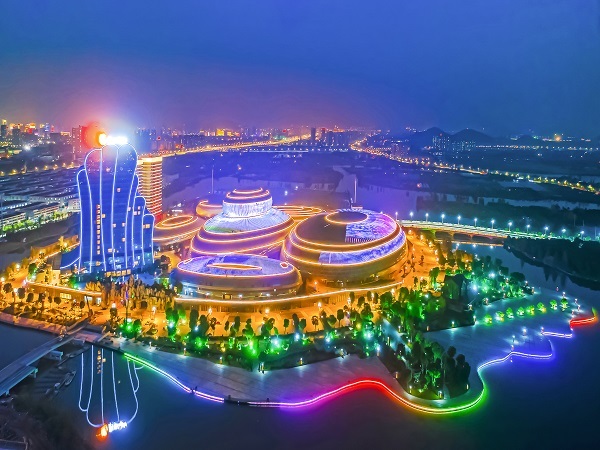 In the summer, you can go to the world's largest indoor park with beach style, Oriental Landscape Water Park, where leisure travel, catering, shopping are all available, or experience the natural charm of Zhuji Wuxie Waterfall. In the autumn, you can taste yellow wine in Yellow Wine Town and watch Shaoxing opera in Shen Garden, climb along the ancient path and play golf. In the winter, you can have fun skiing in Qiaobo Ice and Snow World and have hot spring bath in Hot Spring Town to relax. There are 37 state-owned scenic areas that provide free admission to tourists from all over the world from 22nd Dec. 2017. 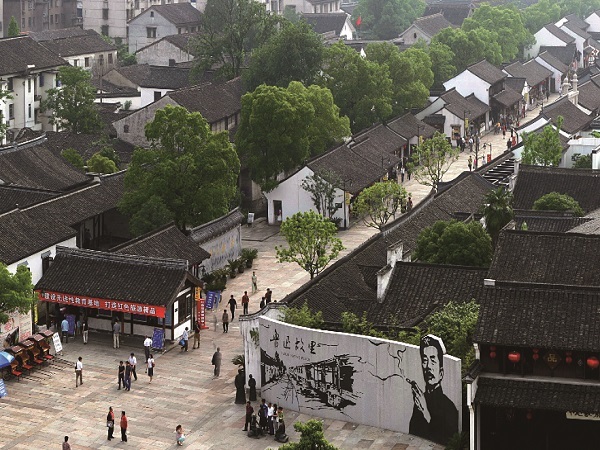 Among them, Former Residence of Lu Xun, Datong school, Former Residence of Xu Xilin, Former Residence of Fan Wenlan, Shaoxing Museum (closed in Monday) are open for free all the year.